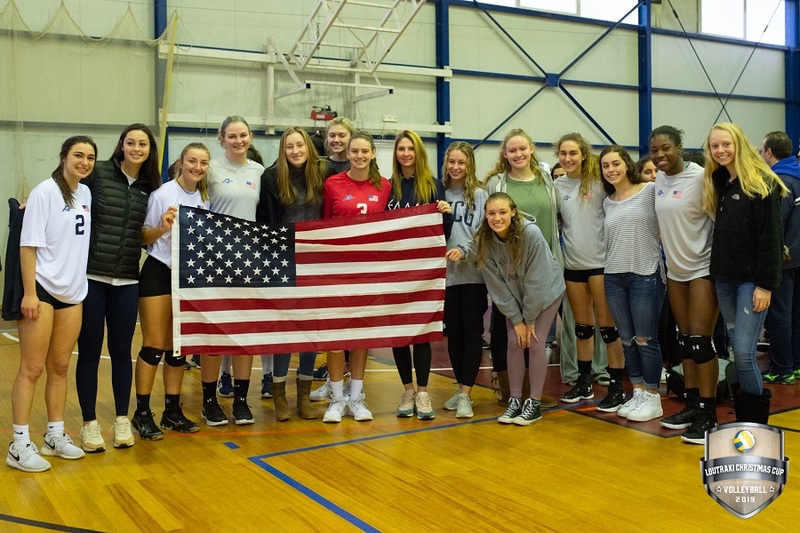 2019 Loutraki Christmas Cups in Soccer & Volleyball com were absolutely successful. SPORTCAMP organized and hosted in its stat-of-the-art facilities the two most awaited sports events, 2019 Loutraki Christmas Soccer Cup & 2019 Loutraki Christmas Volleyball Cup, for the 8th consecutive year. SPORTCAMP organized on 02/01-04/01 a unique tournament for teams of girls U15 and U17 from Greece and abroad. The participation of 2 teams from California added extra value at this internationally renowned tournament. In total, 3 teams from California were hosted at SPORTCAMP, 2 of which participated in the tournament while the 3rd played friendly games with the respective teams of Poseidon Loutraki and Korinthos. In their free time the athetes with their coaches and team escorts, 40 persons in total, toured Loutraki and other nearby attractions.